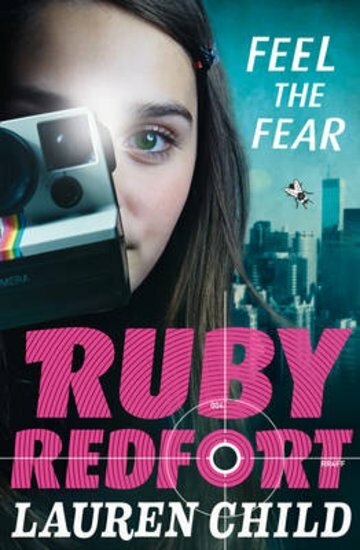 Like your favourite Popsicle flavour, genius sleuth Ruby Redfort is ice-cool in any crisis. Forget about James Bond. If you want a code cracked or a mystery solved, Ruby’s got it covered. But even 007 never had to catch an INVISIBLE foe, did he? It’s enough to faze any sleuth. Well, any sleuth apart from Ruby, with her razor-sharp smarts. No wonder this villain wants to hide!